Award-winning Mayo company becomes a world leader, based in the heart of Ireland’s west. 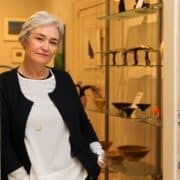 Just like the Wild Atlantic Way, Westport-based company Portwest is steeped in a history and heritage to be envious of. More than 110 years of experience has given this business a reputation of quality, value and service in a field it has proven to be a world leader in. That is the design and manufacture of stylish, comfortable and high-quality workwear that meets recognised international standards. 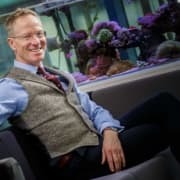 But while Portwest’s hard-working team at its Atlantic corridor headquarters reflects the success the company has achieved to date, it’s hard to look past the business’ award-winning chief executive – Harry Hughes. 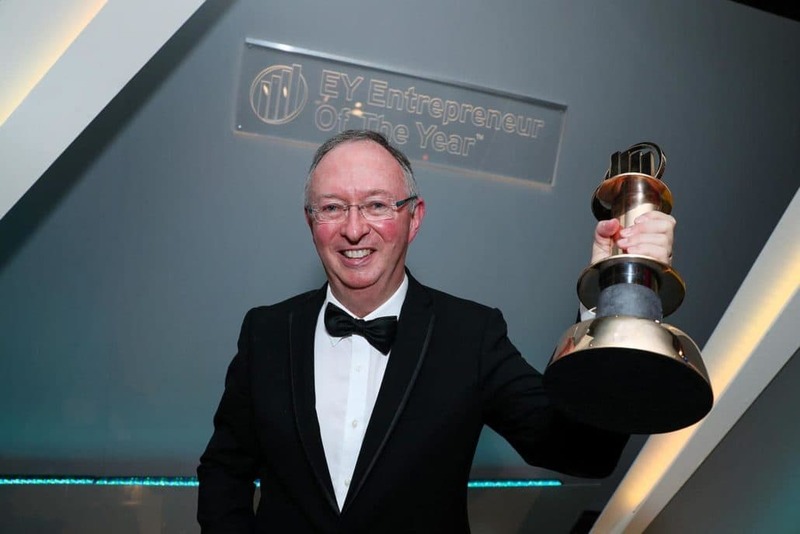 Hughes, who runs the company along with his brothers Cathal and Owen, was in 2016 named EY Entrepreneur of the Year, a worthy recipient in the year that the firm recorded €140 million in revenue. 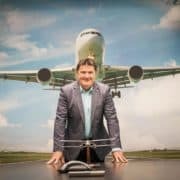 He has credited operating along the Atlantic Economic Corridor as a huge reason his business is able to reap such rewards. “Westport was built on the linen industry 250 years ago and textiles has been a key industry since then,” Harry told a conference recently. Among the advantages of Portwest’s location is the quality of life and work balance it offers staff. In fact, Westport was voted best place to live in Ireland by The Irish Times in 2012. Just last year, it won Tidy Towns’ ‘Best Large Town’. 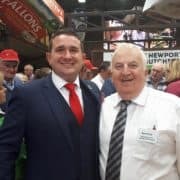 Hughes has in the past also recognised his company’s close proximity to third level institutes in Mayo, Galway and Sligo who continue to provide top graduates to his industry. Harry said: “Most towns in rural Ireland do not have these issues. 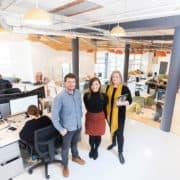 We should be encouraging Dublin companies to have a rural office or facility.